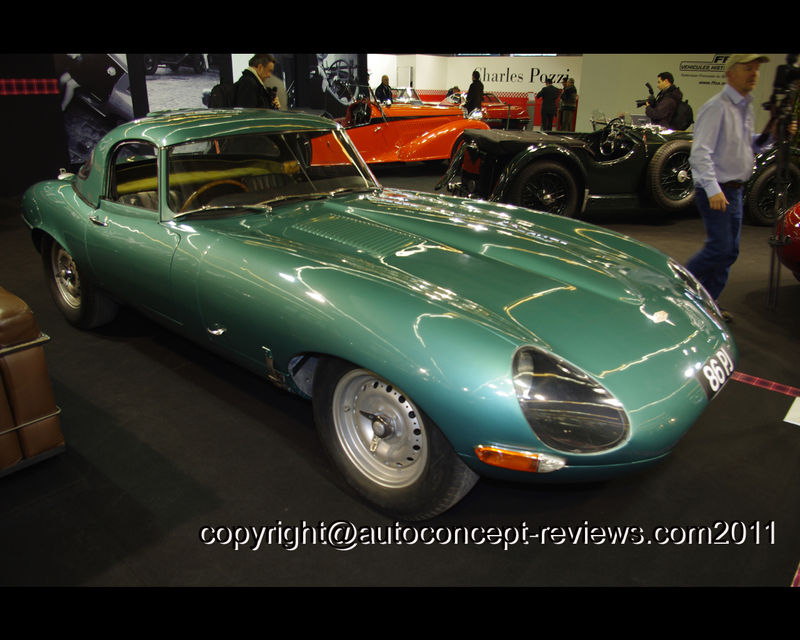 By the end of the 1950s Jaguar was one of the leading sportscar manufacturers in the world. 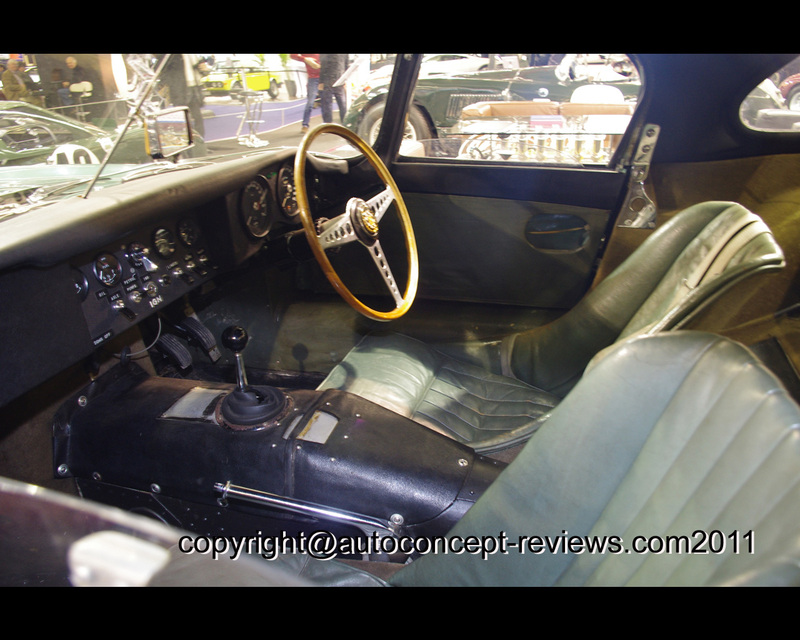 The company had sprung from the war with an unmatched line uo of successful sportscars and claimed five outright Le Mans victories during the decade, initially with the C-Type and then with the D-Type. 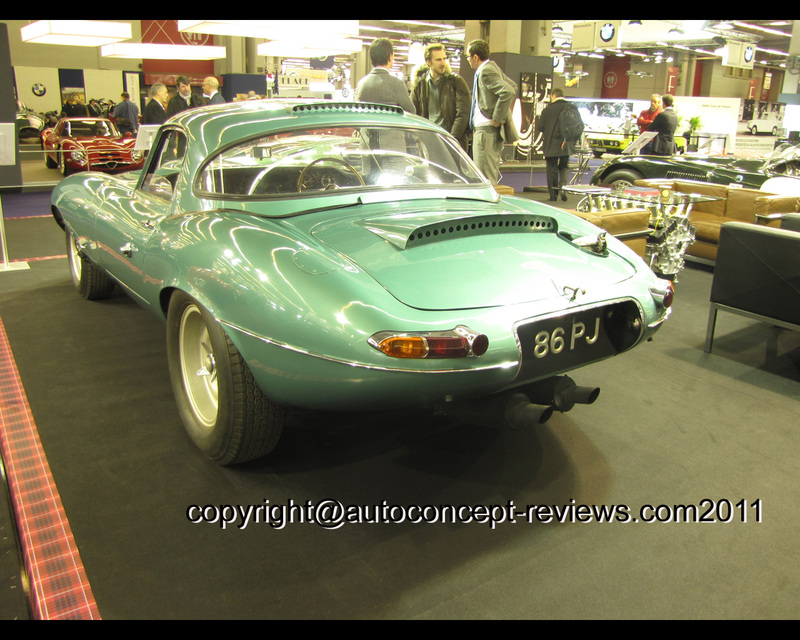 It was no surprise then that when the new model, the E-Type, was unveiled to the crowds at the Geneva Motor Show in 1961, a competition model soon followed. Only 12 examples of the fabled Lightweight were built, with ’86 PJ’ being the fourth to leave the factory. Initially, it was Roy Salvadori who had the honour of sitting behind the Smiths dials, battling the Ferraris and beating the GTOs on its first outing at Silverstone where he finished second only to Graham Hill in another Jaguar. ’86 PJ’ went on to finish the 1963 season with a fourth place at Goodwood TT. It’s at this point that the story of ’86 PJ’ deviates from the path of its fellow Lightweights. Whereas all the others fell into the hands of hard racing privateers who keenly developped their cars way beyond the original factory specification, ’86 PJ’s remarkable fate was sealed when a Jaguar connoisseur bought it for his daughter. So on Christmas Day 1966, Penny Griffiths was given a three-year-old Lightweight E-Type with a bow wrapped around it.Penny competed in a few club events including the VSCC’s Pomeroy Trophy as well as at Prescott and Shelshey Walsh. However, i twas soon put in storage where i twas to remain until 2002. Being such an original car, bringing ’86 PJ’ back to life was as much about preservation as the usual restoration. The attention to detail during this process has ensured that today ’86 PJ’ is a superbly original example of one of the greatest sports racing cars ever conceived and built. 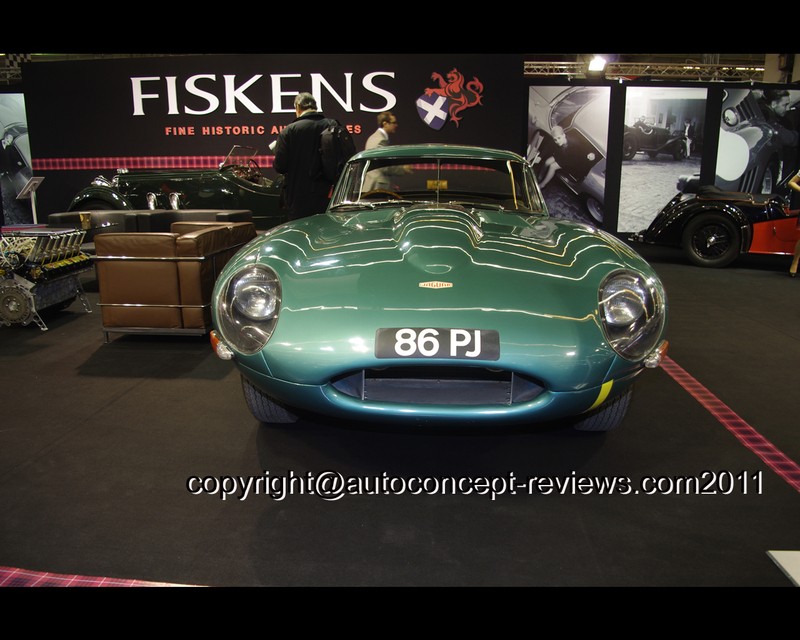 On exhibition by the courtesy of the owner, for whom Fiskens acquired the Jaguar E-Type Hard Top Lightweight ’86 PJ’ in 2006, the car was exposed at Rétromobile Motor Show 2011.